Tax season is about to start in just a few weeks. Today, we are discussing three of the tax changes that you need to be aware of for 2015. For your 2015 taxes, if you do not have health insurance, and are not exempt from the health care law you will be penalized. Additionally, you have to make sure that you had obtained the “minimum essential coverage” by March 31 2014. When you do your taxes in 2015, you will be pleased to know that the standard deduction for single taxpayers is now $6,200 and married taxpayers will receive $12,400. Personal exemptions have also increased by $50. Lastly, the tax brackets have increased, which means that it is possible that you are in a lower tax bracket this year. Quite a few of the deductions and credits that were loved by taxpayers have now expired thanks to the Taxpayer Relief Act of 2012 expiring. Many will miss the higher education tuition credit and the educator expense deduction among others. 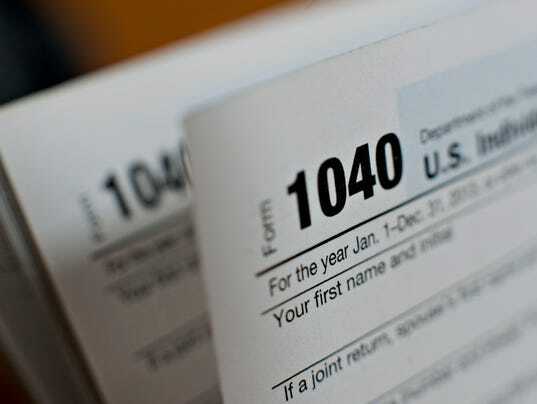 Things will be slightly different when you file taxes this tax season. Therefore, it is important to make sure that you have assistance when filing your tax returns, if you are unsure how the tax changes will affect you. This way you will be able to keep the maximum amount of your hard-earned money in your pocket. Thank you for reading our blog post! Give our blog post “Three Tax Deductions You Do Not Want To Overlook” a read on our Seattle CPA blog!